Selling the car after your backpack tour in Sydney NSW can be a tough task. This page offers information about some simple steps to sell your unwanted car in NSW. Lots of Backpackers underestimate the process of selling a car. If you have valid registration then the selling process becomes a bit easy. There is always a better price for your car if offered with valid registration. Presenting the car in a good condition to the buyer is the best way to go. Having a well-presented car will fetch more dollars since buyers are attracted to clean and working cars. Get some quotes from car buyers or dealers before setting the price. Quoting a high price or above the current market price will make it hard to dispose or sell the car. Metro car removals in Sydney are one of the reliable and honest car buyers where you can depend on and get an estimate for your used car. If you are looking to sell or dispose of your car for quick cash then call Metro. Advertising can be a costly affair. Few places to advertise are car sales and Gumtree which can be less expensive. 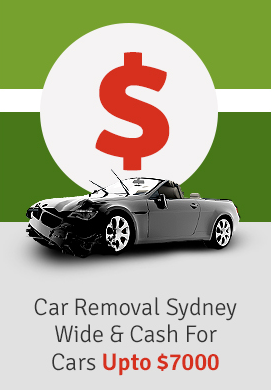 Metro car removal is your local cash for cars dealer offer top dollar for unwanted vehicle. If you are looking to sell your car after y our travel call us and we can instantly pay and pick up the car for FREE.